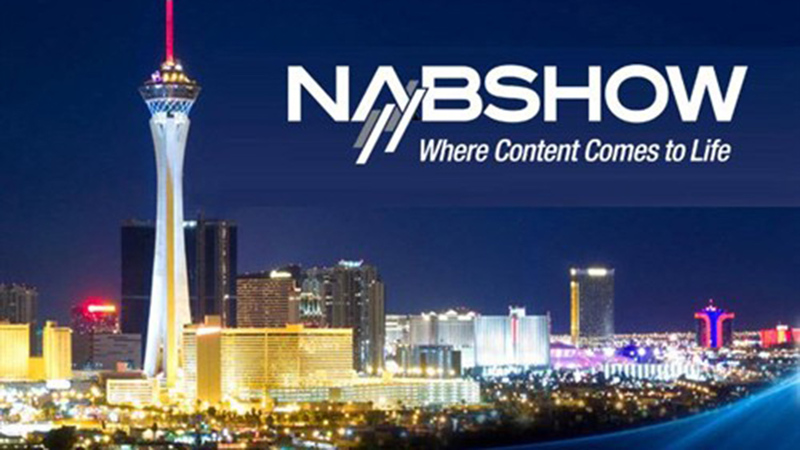 Entertainment, new media and emerging technology industries converge at the NAB Show, held in Las Vegas, NV. Attendees gain hands-on experiences with new technologies and the latest innovations, limitless networking and learning opportunities, and the inspiration to take their work to the next level. General Sessions with high-profile speakers bring a 360-view of the state of broadcasting, feature filmmaking, and new media platforms. Sessions full of crucial conversations take place around the over-arching trends impacting the future of entertainment and media. Follow the most up-to-date news items from NAB here.